Data Entry Service for a Multinational Company with 97% Accuracy | Pebble Infotech Pvt. 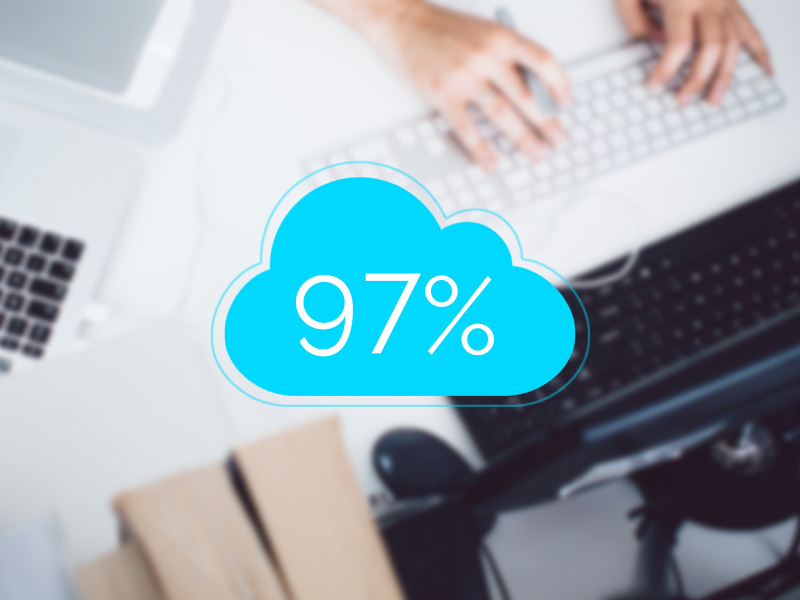 Ltd.
Our client is a cloud-based organization dedicated to transforming complex product data into simple attributes, providing a deep transparency to consumers about different products found in the market. The client was looking for an online data entry service provider for timely and accurate data management. The client’s requirement entailed product entry, attribute management and transforming complex product data into simple attributes. They wanted to provide a crystal clear vision to customers about a variety of products available in the market. Our client reached out to us because of our timely response and our extensive experience in data management. We provided them a sample of our work to gauge our team’s performance. The client was satisfied and decided to outsource their project to Pebble InfoTech. It was a huge project and our client had to upload and enter more than 10000 products per month. Each product had unique description and data, so our team had to enter each product individually and follow the provided instruction. Each product needed to undergo six different data entry phases before the information was uploaded on the site. It had proven to be a time-consuming work and our team had to find effective tactics to complete the work on time. For fast turnaround and smooth flow of work, Pebble InfoTech allocated the best resources to work exclusively on this project. Our Data Entry team carefully studied the requirements of the project and figured out a solution to complete the task in short span of time with minimum errors. At each stage of Data Entry, our quality assurance team performed stringent tests to assure every uploaded data was error-free and accurate. With tons of products bulking up on our system, we had to find an effective solution for systematic flow of work. We consulted with our data management experts to figure out effective tactics. And we came out with an innovative solution that helped us to enter the data timely and accurately. It took a week, but it was worth it. Apart from our DE team, we also allocated extra human resource for quality assurance. Our QA team performed strict tests at each level to ensure that all the entered data were accurate and error-free before it went live. The quality reports surpassed our expectation and our client was thrilled with the results. We implemented quality data entry security measures to ensure that our client received total data privacy and utmost security. Our innovative technology can easily detect even the smallest data breach; we can swiftly detect any data leakage and immediately implement a solution to fix it. Although it is unlikely to happen, but we believe that prevention is better than cure. We helped our customer to achieve target results. 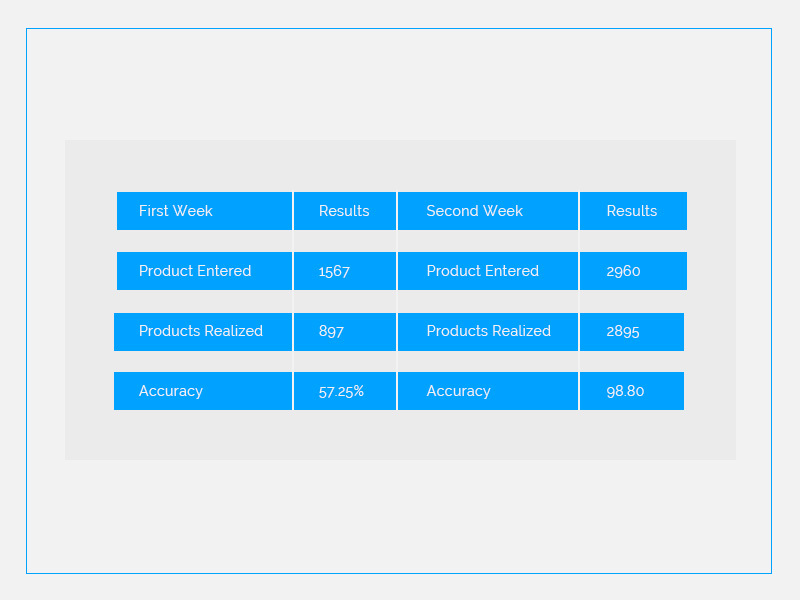 We entered 12,574 products in a month with 97% accuracy. Our cost-effective and efficient helped our client to reduce their overall cost by 23%. As a result, our client was overwhelmed by the services provided by Pebble InfoTech and outsourced most of their data management work to us.